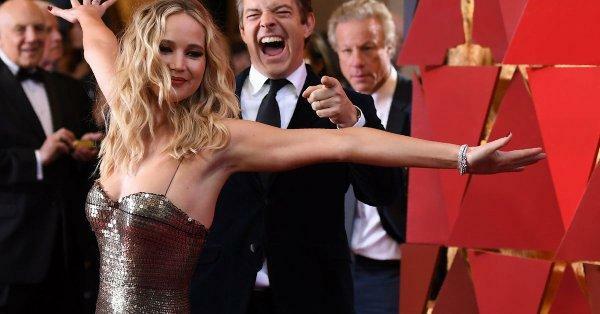 A Connecticut man who hacked into more than 250 iCloud accounts of Hollywood celebrities is pleading with the court for leniency as he faces sentencing. George Garofano, who hails from North Branford, was one of the four men arrested in the 2014 jacking scandal that saw private photos of such stars as Jennifer Lawrence, Kirsten Dunst, Kate Upton and others being made public. Garofano filed court documents requesting for no more than five months in prison followed by five months of home confinement. His wish translates to less than the 10 to 16 months in prison he faces under his felony guilty plea entered in April this year. In his request, the hacker reasons that he faces a lifetime loss of rights because of the felony conviction. He also said he “already suffered” punishment since his arrest. Garofano’s sentencing is scheduled for August 29 in federal court in Bridgeport. Many social media users minced no words in letting the world know they don’t sympathize with Garofano and his call for leniency. He should be fined a $1 and taken to lunch by the judge.